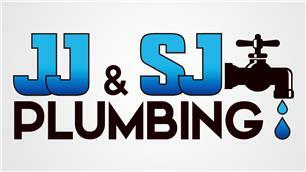 JJ and SJ Plumbing Ltd - Bathrooms, Plumber based in Charvil, Berkshire. Invoice history based on 329 reviews. JJ and SJ Plumbing is made up of two plumbers Jerry and Sarah. With over 35 years combined experience there is little that troubles this duo. JJ and SJ are in their 7th year of working together and the business has grown and developed in that time. Jerry took Sarah on back in 2011. He simply gave her the opportunity to learn the trade through experience and through that they have become a great team.